PCRID is entirely volunteer-based. We are interpreters just like you. PCRID's Board of Directors are elected members of the organization charged with carrying out PCRID's administrative functions. 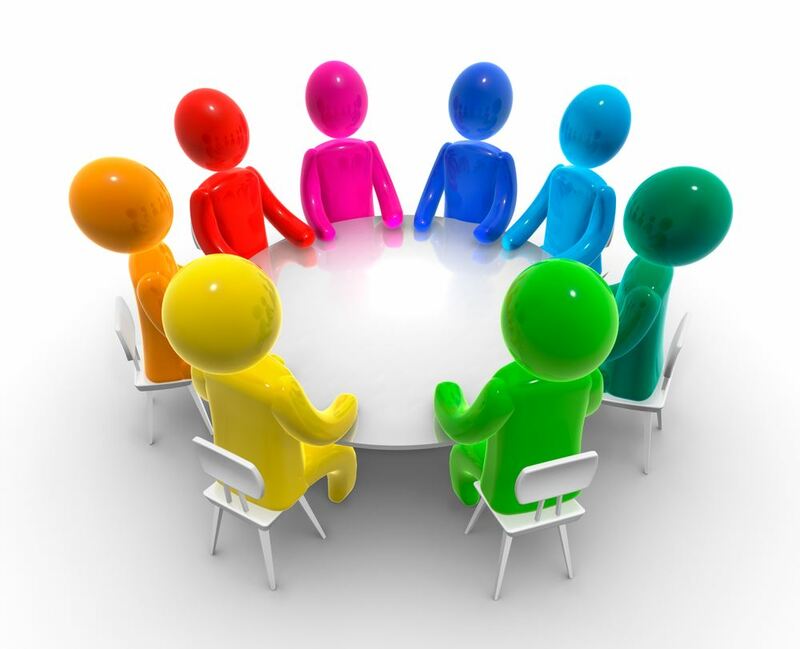 In addition to each Board member's specific duties, the Board holds General Membership Meetings and meets quarterly to discuss the organization's business. These leadership positions are rewarding and give members the opportunity to build camaraderie among professionals in our field. Elections take place at the PCRID Annual Conference during the Business Meeting and each board position has a two-year term. Incumbents may run again and eavery member's vote counts. Consider running for a Board position and make a difference in your profession and communities. The President leads the Board of Directors and members in our organization's initiatives. The presidential term is two years, and begins in odd years. The Director of Membership (functions as the Member at Large) represents the interests of all PCRID members and recruits future members from area ITPs and interpreting agencies. At the committee level, the Member Relations chairs assists the Director in these efforts. The Director of Community Relations ensures that PCRID and community organizations impacted by the interpreter profession are working together toward building the strength of the community. These community organizations are membership-based chapters of national organizations within the Deaf and Interpreter communities. PCIRD Community Representatives attend community & networking events as an official PCRID Rep. Liaisons assist in partnership and communication efforts with Stakeholder Organizations, which also helps keep PCRID informed of community events to add to our Community Calendar. The Director of Meetings (formerly the Secretary) is responsible for keeping a full and accurate record of the proceedings of the Board, annual and/or special business meetings of the membership. The director provides periodic reports to the membership on the actions of the Board and handles all official correspondence. The director oversees all meetings, including the Annual Conference, and is the liaison between the board and the Archivist. The Director of Professional Development oversees the Workshops, Mentorship, and Scholarships & Awards committees. In this role, the Director also shares information about educational opportunities offered by outside entities, as well as entertains suggestions regarding professional development brought forth by members. Interested in this position? Email us! The Director of Finance (Treasurer) is responsible for managing PCRID's bank accounts, filing the organization's taxes, preparing budgets and making recommendations for investment strategies to ensure long-term fiscal health for PCRID.